Just a girl….with a sword….a shield….and a strong cup of coffee! I’m a happily-ever-after wife, a mom-in-training to three and an encourager to women. 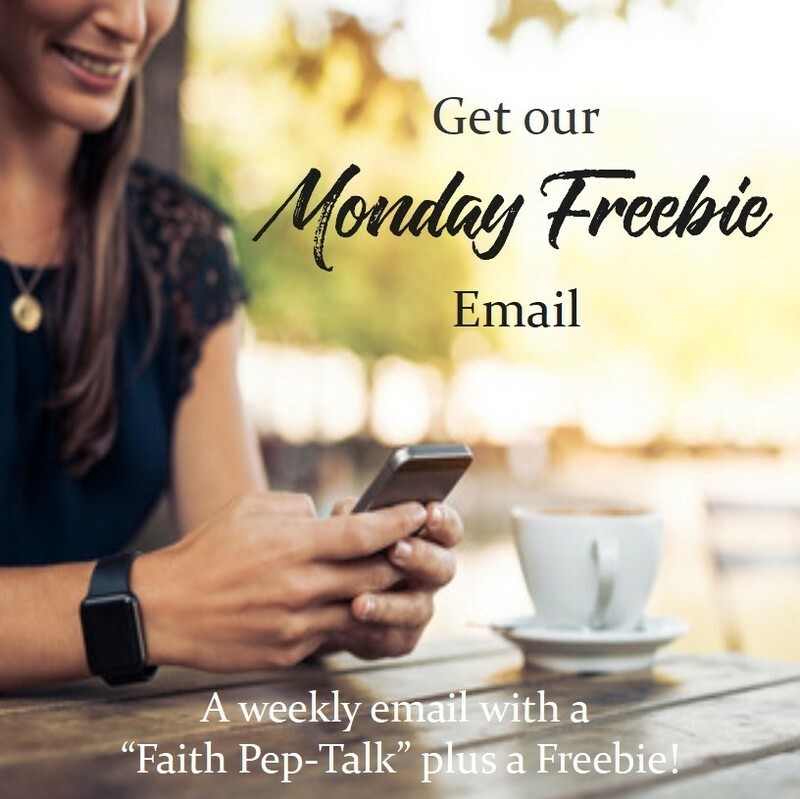 I love Jesus and I am thrilled to be sharing Him with you through this little spot on the web. That’s about it! What you see is what you get! I see things in black and white, right and wrong. Oh. 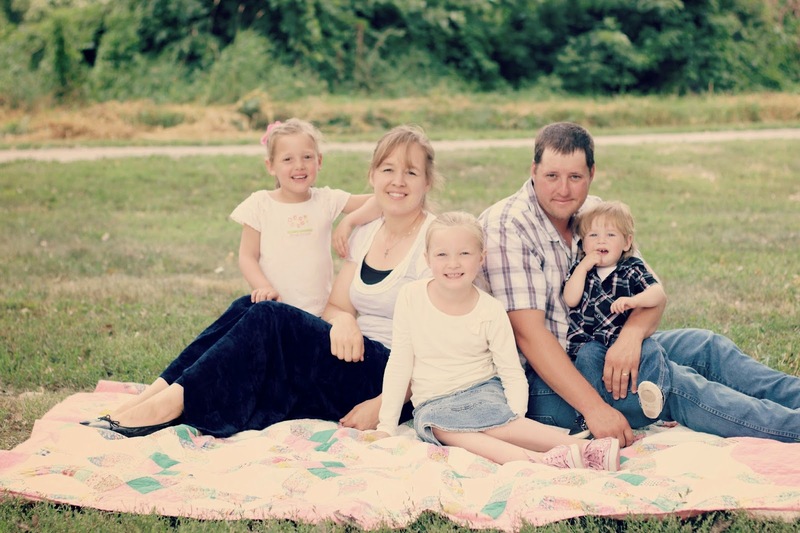 Just a side note….It’s true my husband and I were born, raised and married Amish, hence the name ‘Yoder’. We love our heritage, but it does not define us. I will blog about that if and when I feel so led. Sound a bit sassy? That’s probably just the coffee kicking in! Have a beautiful day, lovelies! I look forward to sharing laughter, tears and many cups of fully caffeinated joe with you! 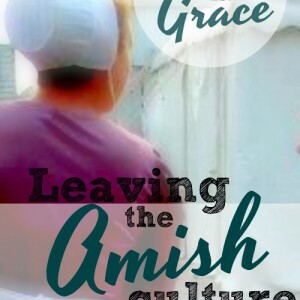 I would love to read more about your experiences leaving the amish culture and if you have had any luck rekindling relationships with those who have shunned you. As time allows & the Lord leads I will be sharing bits and pieces of our story. I have to believe we will be working on rekindling relationships for the rest of our lives. Currently we are able to reach quite a few family members. Mostly parents & siblings, however, it is often strained. There is always hope! We pray proof of Christ in our lives will speak for us in ways words can’t. My husband said something to me this morning that stopped me in my tracks. He said that it’s hard for him to be a jerk to me when I’m being so nice to him. What a wake up call!! I hope other women realize that their words and actions have a direct link on how they are treated by their husbands. While this is not the csse for all marriages, it is something to think about. What my husband said to me this morning comes 1 day after I finally gave into Jesus’ will & plan for me. He is teaching me that not only am I to submit to His will, but I also need to submit to my husband. Your blog has given me some great ideas to try. And it is comforting to know that our husbands may not really understand our motivations or recognize the change we are still blessed by God for our work. I really like your blog. Nice simple but effective ways to help us be better women, wives, mothers & friends. God bless you for your work. 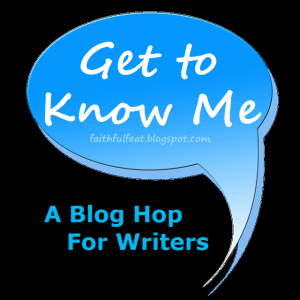 I will be follow your blog for encouragement & maybe some advice. I’m so glad you are here, Linda. I pray you will continue to be blessed in this little space. I don’t claim to be anyone special! Just a girl trying to reach other women for the Lord. Blessings! Kaylene I love your blog and your heart for God. It is so inspiring! It shows you are definitely a woman after God’s own heart and I will be praying for you to continue on strong and courageous in your walk with God. Grace upon grace he gives us! God bless you! Thank you for your teaching. I’m keen to learn how to be the best wife I can. My husbands name is Steve.